A recent data breach exposed the personal information of 30-million South Africans, including emails, ID numbers, addresses and contact numbers, and, in some cases, even passwords. A real estate agency owned up to having their data leaked – but really, it resulted in all of those customers and potential customers being placed in a vulnerable position. Identity verification in contact centres across a number of industries relies heavily on security questions, questions that, in turn, rely on data to ascertain the individual’s identity. If that data is leaked, it’s relatively easy for an unscrupulous fraudster to pose as another person. If you know enough about someone, you can answer all the questions correctly, so to the agent on the other end of the call, you’ve proven that you are that person. This can put you in a position of being a verified identity, allowing you to alter access requirements or passwords, effectively assuming ownership of online profiles and accounts. If your company is still conducting business using a security question process as a means of identification verification, given the prevalence of large-scale data leaks, it’s time to make your business more watertight. Biometric identification is gaining traction, since it reduces the need for tedious security questions, and offers enhanced security and peace of mind for businesses and customers alike. 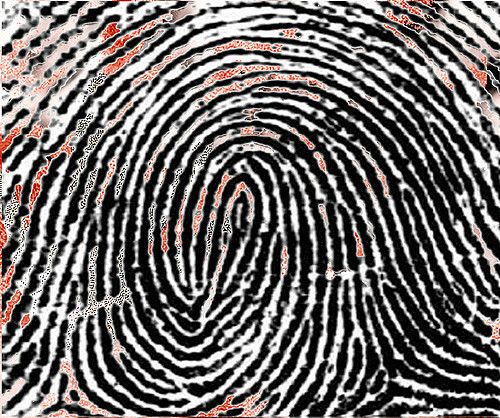 Biometric means of verification include unique identifiers such as fingerprints, hand geometry, earlobe geometry, retina and iris patterns, voice waves, DNA, and signatures. In contact centres, voice authentication is an effective method, since it improves security, reduces time spent verifying identity by as much as 70% and cuts down on those frustrating minutes it takes for your customers having to answer questions, sometimes repeatedly.